As a local dentist in Irvine, we have multiple ways to restore damaged teeth. If your tooth has become cracked, chipped, the enamel has worn away, or it is sensitive, we can address this problem using several methods. 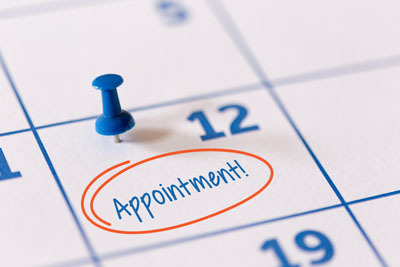 We believe in providing patients with options and as such, here is what you need to know. 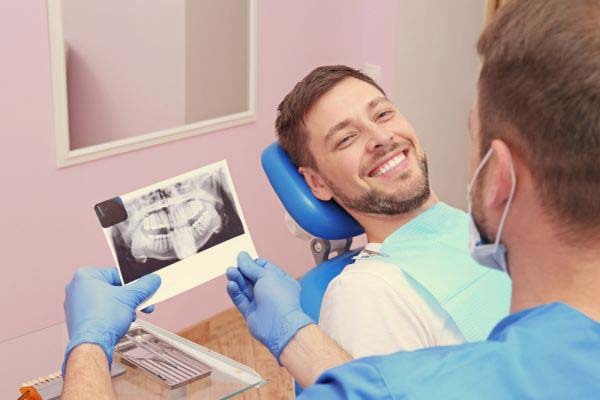 As a dentist in Irvine, we can perform all of these restorations with relative ease and ensure that the tooth looks completely natural once done. This makes it possible for our patients to have teeth that look fantastic and are also incredibly durable. 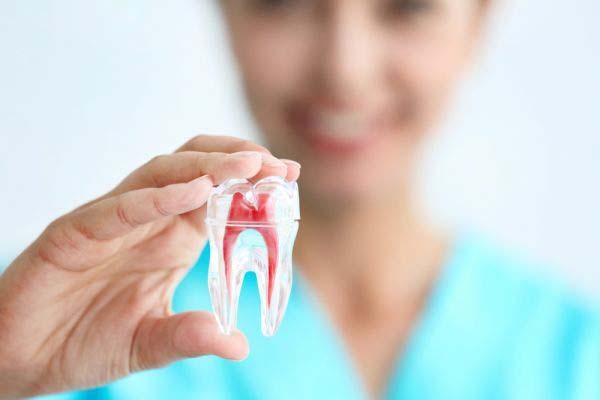 Since there are unique advantages to each solution, we recommend that you come in for a consultation if you are considering doing something to restore your teeth. Whether they have become damaged or you simply do not like their appearance, we can help you to love your smile again using one or a combination of these options.